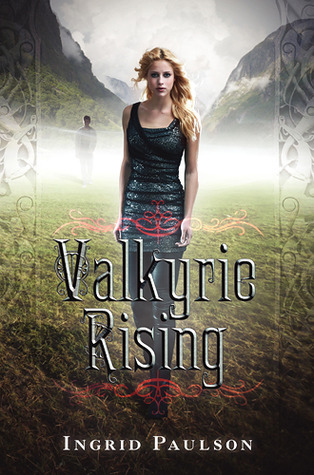 This week's WoW is..........Valkyrie Rising by Ingrid Paulson! 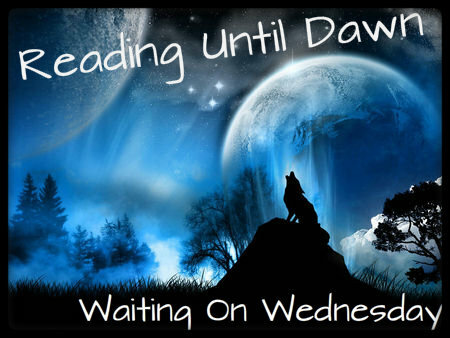 So excited for this one!!! I've been going through a mythology phase and Norse is one of my favorites! I've seen this one popping up all over. It looks pretty good to me. I´ve seen that, looks really good. Nice pick! I love mythology too, but I've never read a Norse one. Definitely going to have to check this out as well. Great choice!